Discover this thoughtful new home with three generous bedrooms—including a lavish master suite with a private bath—and an open, airy layout for entertaining. Highlights include a quiet study, an expansive great room and an impressive kitchen with a walk-in pantry, center island. 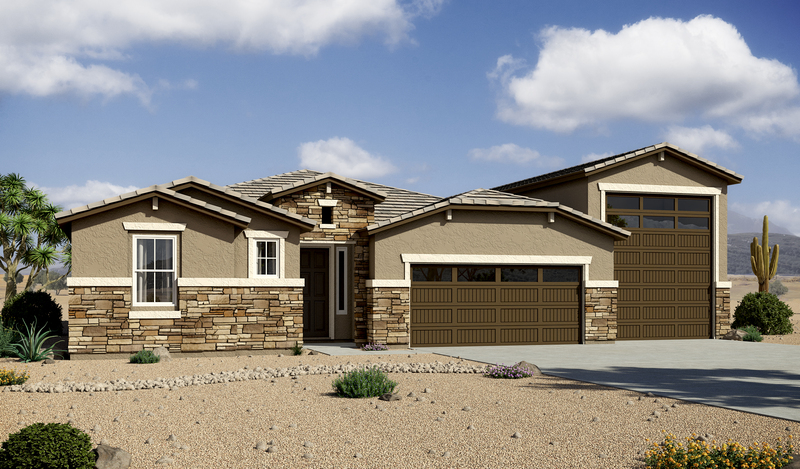 You'll also appreciate a large covered patio, a 2-car garage with a third tandem space and a convenient RV garage.